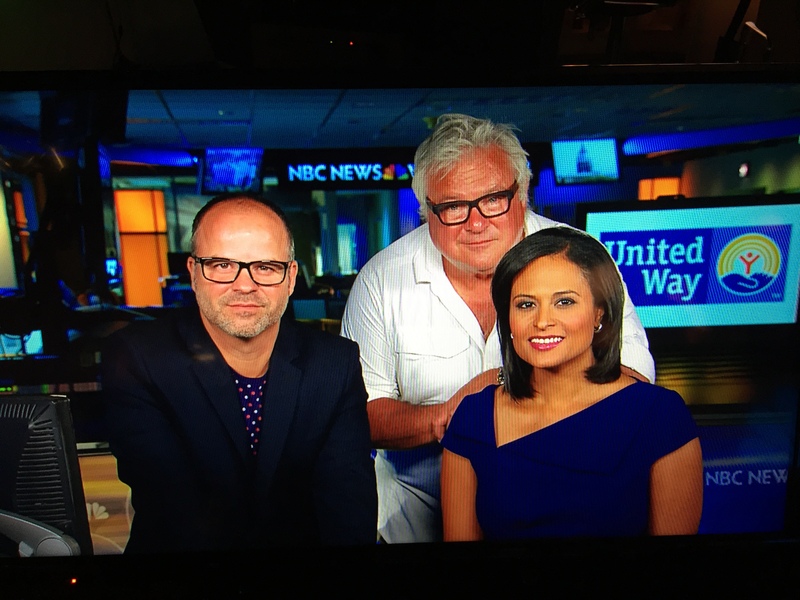 We caught up with NBC White House correspondent, Kristen Welker, who helped us spread the word about the importance of The United Way and giving back. What a true professional. And the NBC news team were simply spectacular. A real team effort down in DC.